Kanye West have been in the news a lot over the last year for all the wrong reasons. We’re not going to get into those reasons because this is about the Kanye West, we knew 15 years ago. College Dropout, which is his debut album was released 15 years ago today. Before dropping College Dropout, Kanye was doing his thing by producing for Roc-A-Fella Records. His best work came from Jay-Z’s Blueprint album. After seeing he could spit, Kanye started work on his debut album. Through the Wire was the first single from College Dropout dropped in the Fall Of 2003. Through the Wire was an incredibly dope track which detailed his horrific car accident. The second single was a collaboration with Jamie Foxx and fellow Chicago native, Twista. Slow Jamz was another great track and it was also featured on the Kamikaze album from Twista. After that track, everyone was waiting to hear Kanye’s sound for an entire album. Say what you want about Kanye West, but he has an ear for a great sound and he’s very soulful. 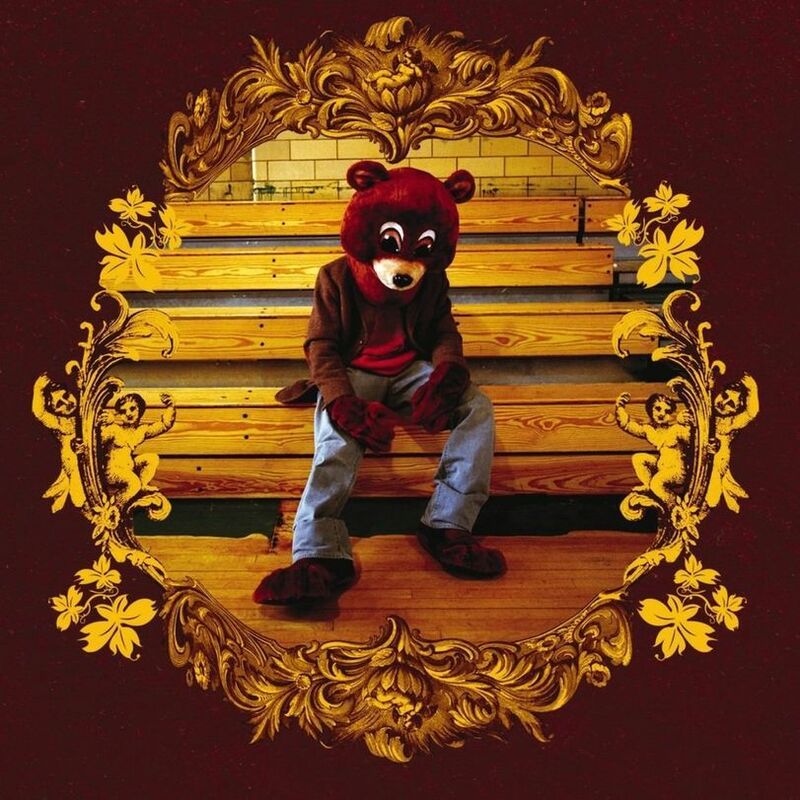 College Dropout went on to sell almost 450,000 copies in its first week. The album went on to sell near 3.5 million copies in the United States. College Dropout had several features like Jay-Z, Mos Def, Ludacris, Talib Kweli, Common, Freeway and Syleena Johnson. Two weeks after the album released, All Falls Down featuring Syleena Johnson released. All Falls Down is an all-time classic hip hop record and the message was dope. Instantaneously, Kanye West became a favorite of many fans of not only hip hop, but music in general. If you didn’t have the College Dropout album, you were missing a great piece of work. Towards the end of Spring of 2004, Jesus Walks became the 4th single released by Kanye West. Once again, Kanye West released a track with an incredible message to it. The last single Kanye West dropped was the New Workout Plan in the Summer Of 2004. Honestly, this track is one that I’ve never got into. Either way, the College Dropout is a classic album and should be in your collection. Check out the track listing below after the videos. After the track listing, you’ll find the Apple Music stream for you to check out College Dropout. What are your thoughts about Kanye West? How about his College Dropout album? What’s your favorite track off the album? Leave a comment below or on my Instagram post about Kanye or his College Dropout album.